Currently, one of the major challenges of gastronomy is to integrate all those who suffer from some type of allergy or food intolerance. Achieve that any person can enjoy cuisine is a goal pursued by many chefs. The course, led by chef Gabriela Marchesotti, is a workshop in which, through a theoretical module, will show some products capable of replacing elements such as milk, eggs or flour without impairing the final characteristics of the recipe, and five practical modules in which you will learn how to make several sweet and salty recipes without these elements. Chef Gabriela Marchesotti has a long history in food. A graduate in chemistry and with a Master's degree in Bromatology and Food Quality Control, the chef has worked for more than 20 years in the food industry. 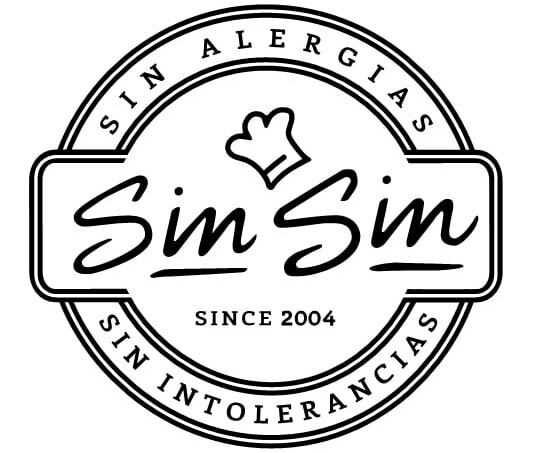 The chef is also the owner and founder of Singlutenaciones, a company that manufactures products suitable for gluten-free diets and other intolerances. Allergies and food intolerances. Types of flours. Possible substitutes. Simple and practical experiments. Salted profiteroles (gluten free and lactose free). Quiche of leeks and goat cheese (gluten free). Workshop new elaborations "Sin-Sin". Experimentation with new recipes.